Ailsa’s Travel Theme is Colorful. And what a fun theme it is! 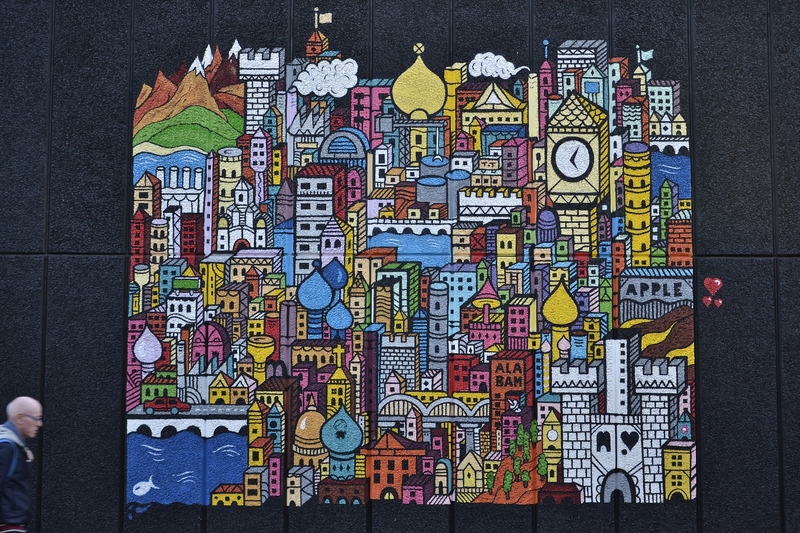 Colorful painting on a street wall in London. It’s signed by “Grems, 2013,” but the signature was too far from the artwork. I like the bald guy photobombing and helping show the scale of the work. 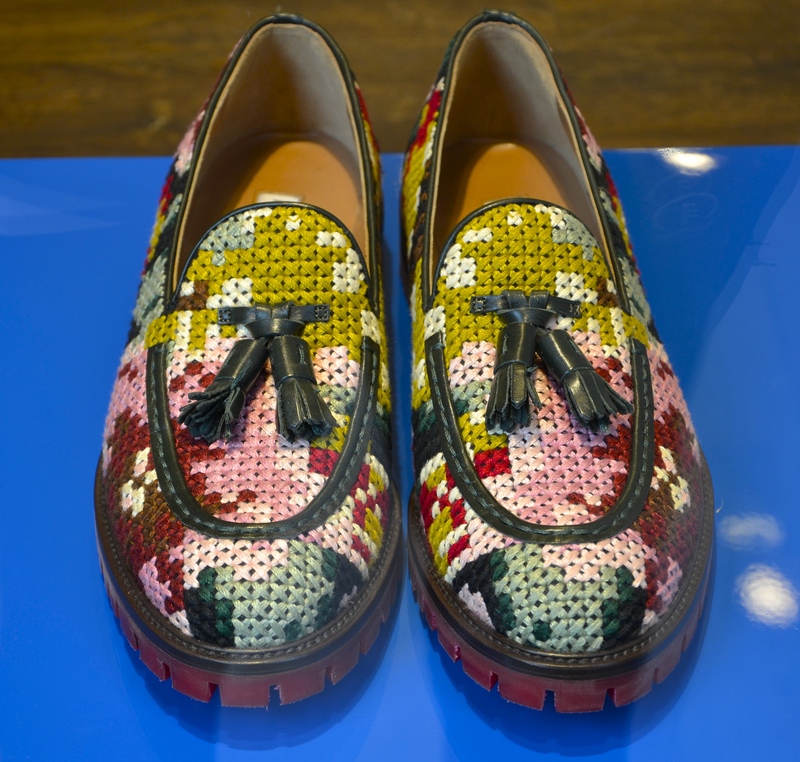 I’d like to meet the man who wears these gorgeous, colorful shoes. In Rome, Italy. Display outside florist. Capri, Italy. 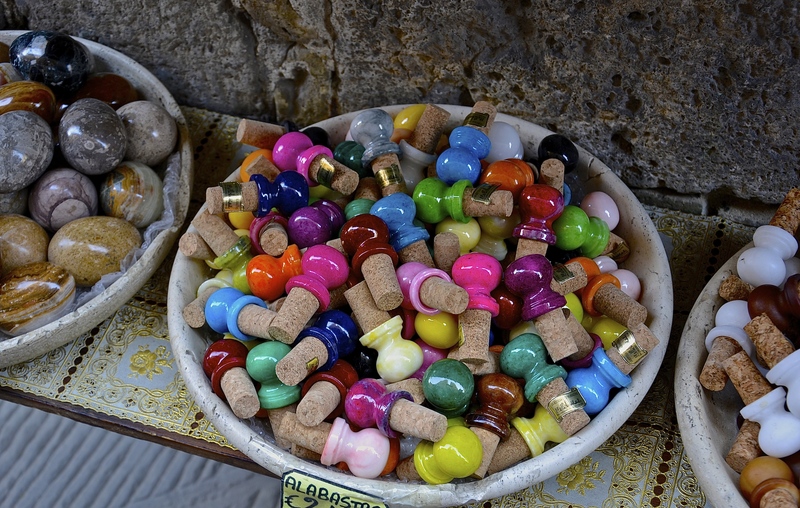 Never a dull bottle, with these colorful alabaster stoppers. Siena, Italy. 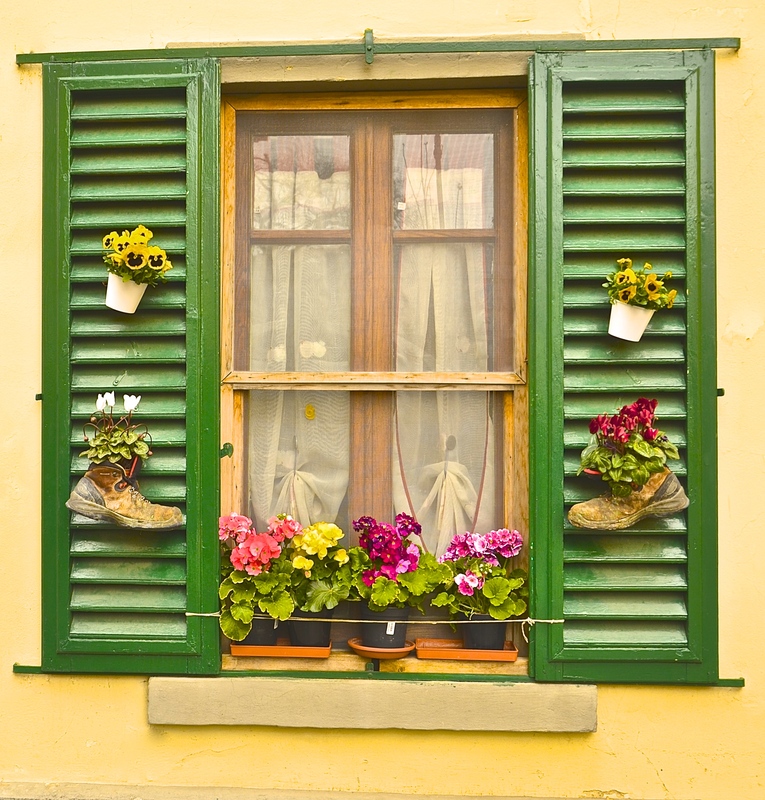 It doesn’t get any cuter and more colorful than this adorable window in Greve in Chianti, Italy. This entry was posted in Photography, Travel, Uncategorized and tagged colorful, Italy, London, postaday, travel, travel theme by AngelaFurtado1. Bookmark the permalink. Love those wine stoppers. Great photos. The shoes. The shoes! Lovely photos all around. 🙂 Thanks! I love those shoes, too! Wow – every shot is amazing – love those shoes!! 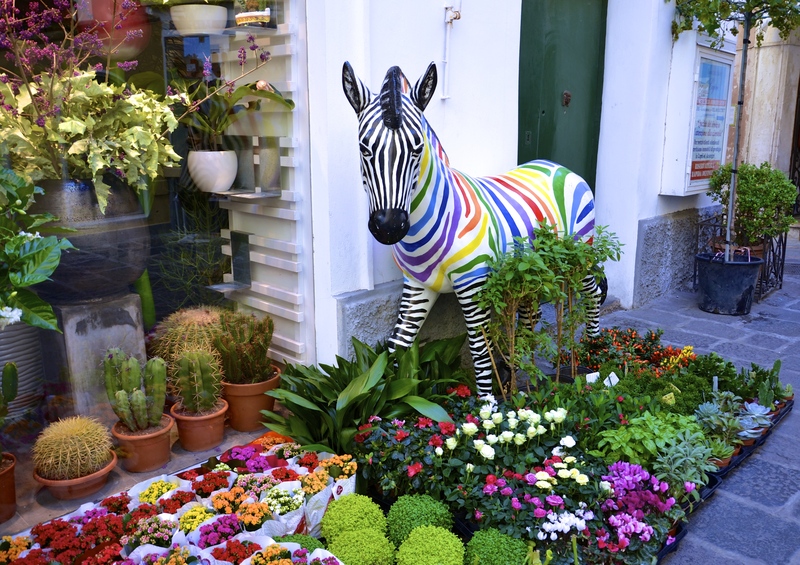 Wonderful for images, very colourful, love it!